The return of the famous brand of blended whisky from one of Canada's biggest multi-nationals. A light and mild whiskey that is easy to mix, easy to serve and easy to call - especially the signature drink 7 & 7. 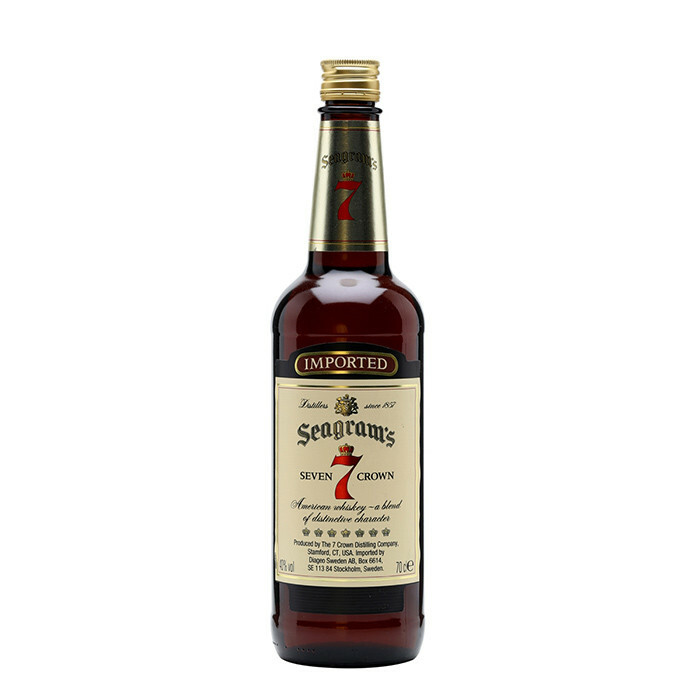 A nose offering smokey, herbal and honey/maple elements; the Seagram's Seven Crown is a smooth bodied, apricot flavored, buttery delight..